• 18 hours* of coverage: mattifying bamboo powder combined with High Fidelity System+ technology delivers a long-lasting flawless complexion that stays put from morning to night. 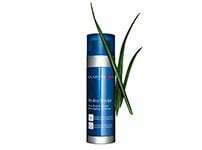 • 18 hours* of comfort: extract of organic quinoa preserves the skin's suppleness and helps boost the moisturising action of the PLANT MICROPATCH. 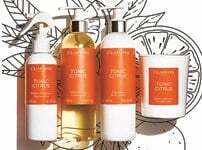 • Exclusive Clarins triple anti-pollution, anti-radical and anti-UV protection. Rated 1 out of 5 by Monique from Awful!! I had the old version in the past and it was really good.What is this?the foundation separates is doesn’t last even 3 hours. Rated 1 out of 5 by Natalie22 from Bring back the original please!! 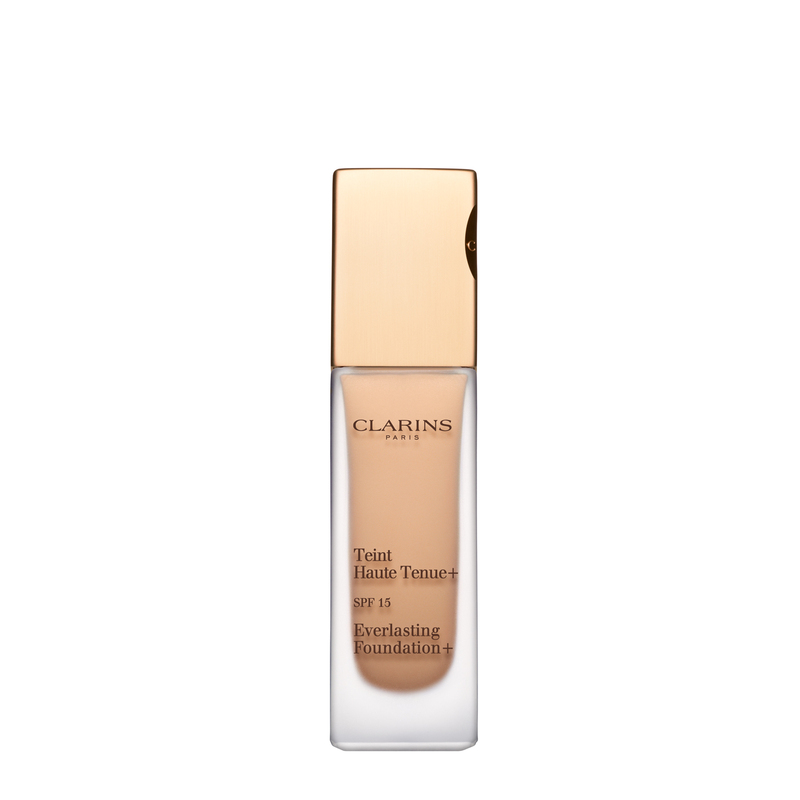 I used the original everlasting for years it was my holy grail foundation, worked for oily skin and dry without clinging to dry patches whilst still offering high medium to full coverage (I have combination skin and I'm prone to breakouts so this was ideal for me). This one doesn't cut it at all, it's shiny, not the same coverage, I will not be repurchasing and I'm currently now looking for a new foundation..... I know everyone's skin is different so this may work for some, but certainly not for mine to the extent that I won't be using the bottle I have purchased. Please please bring back the original!!!! Rated 5 out of 5 by Amf68 from Great Product Purchased following in store consultation. Had a few samples to try, I was given a slightly warmer tone to my previous one and looks so much nicer, light weight and doesn't feel like I have loads of makeup on. Rated 3 out of 5 by Esme10 from Prefer ever matte If you have never used this foundation, I am sure you would really like it. However if you previously used the ever matte then you would definitely say this new version is not as good. I personally prefer the ever matte as it never felt sticky, stayed on all day and glided over the skin. The new one is ok but feel it is a bit heavier on the skin and doesn't apply as well. 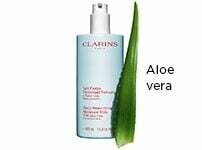 I used the ever matt for around 10 years and I am in two minds whether to purchase the new version again, very disappointed and why Clarins do you have to change what already was a great product! Rated 5 out of 5 by Tina123 from Brilliant Love this. Coverage is amazing. Blends with natural skin colour. Love how matte it goes and lasts from 4 am until 7pm for me. Rated 5 out of 5 by MidsummersEve from my make up staple I wear this foundation over the autumn winter months when my combination skin needs a little more coverage, it is a hard wearing foundation and i like the matte but not flat coverage. It is fairly rain proof, and wont smudge easily. I find it applies well with fingers or dabbed on with a sponge best. 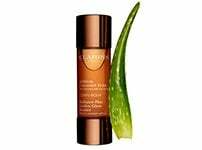 The colour cappucino is perfect for my indian skin tone in the winter months, i use bronzer over it for the warmer months.I love the additional skin care ingredients within the product, and as with all Clarins products its a pleasure to use and not a chore!